Twitter Bio: Husband of 45 yrs, Dad of 4, Papaw of 6. Lifelong Arkansan. 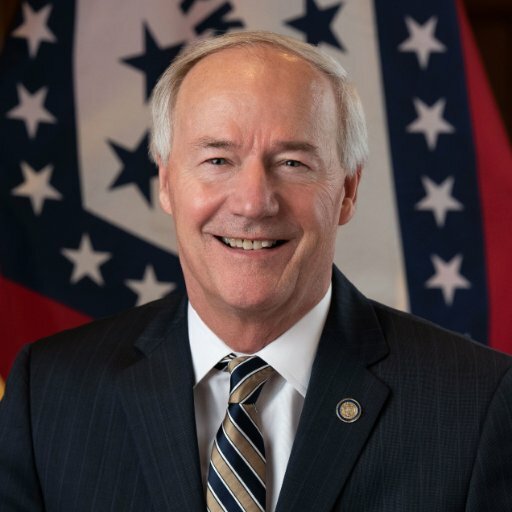 Governor of Arkansas. Former Congressman, Admin. of DEA, Under Sec. of Homeland Security.